The sporty looking TS-R speakers tap the full potential of your in-car audio setup. Aimed at providing loud and clear output for any type of music, their sound quality results from a multilayer mica matrix woofer cone which ensures punching bass and improved midrange frequency response. 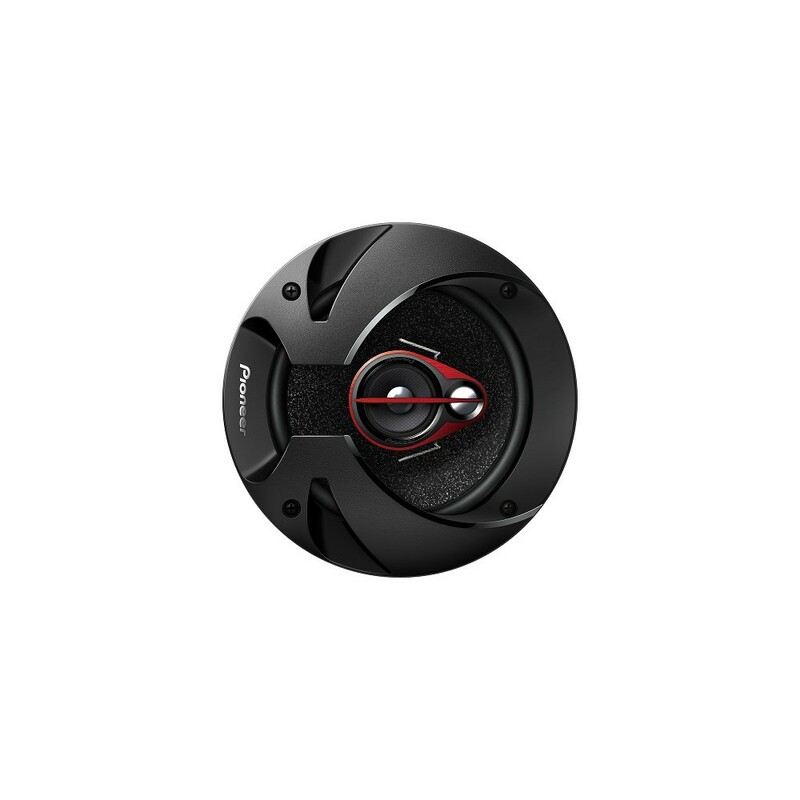 You’ll enjoy a sound that is more accurate, with a full-bodied bass. Looking to replace the frontdoor speakers in my car, will these fit? The TS-R1750S can be installed in your ford Fiesta. You will need the following speaker adapters for installation. Will this fit a 2001 Vauxhall Astra G 1.6. If not where can I find the adaptors? I have a 2001 VW Polo 6n2 with 6.5" speakers. Will I need any accessories to make this product fit into my car? hey just wondering my aygo is the one with the two front door speakers and no speakers in the rear. will these fit into the front doors the mounting depth is 46mm apperently but will 1 mm matter ? Will these speakers work for both my front doors and back doors of my 2007 Peugeot 207 1.4vti? 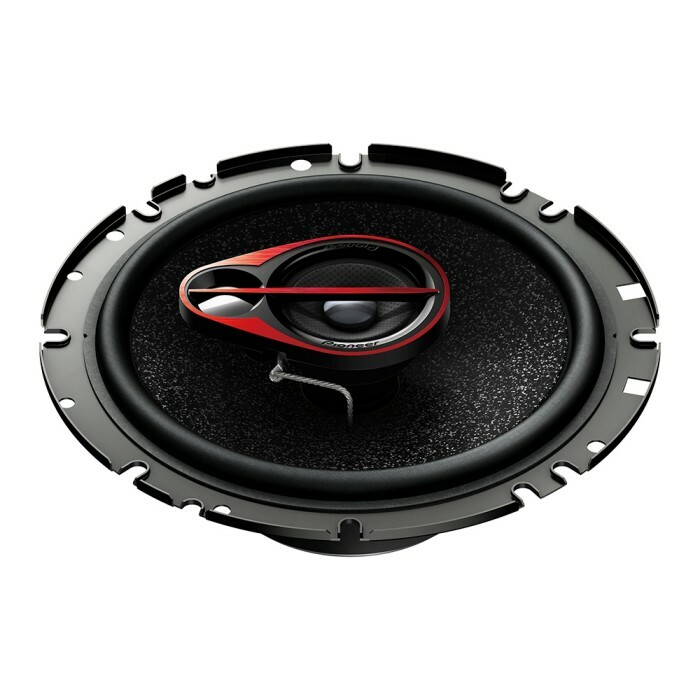 I need to buy 4 speakers in total and if so do I need a amp to support it or can I have just a head unit. The TS-R1750S can be installed in your Peugeot 207. To get the most out of the speakers you will need to amplify them. You can go for the below listed amplifier. Will these fit a 2008 Honda civic? I'm looking to replace my froomtdoor speakers. 208 Active 2013 - will Pioneer TS-R1750S fit and do I need am adapter to fit them? The TS-R1750S can be installed in your Peugeot 208. There are no speaker adapters available for your Peugeot 208. I have a 98 rover 420 and a sony 4x55w stereo, would these be ok for me? Hi, will these fit a 2003 saab 9-3 front door with aftermarket pioneer stereo system fitted? Does it come with wiring required to fit? 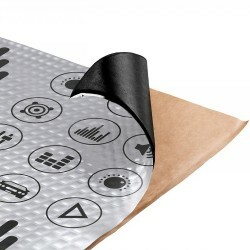 These can be installed in your Saab 9.3. It does come with speakers cable. Hi will the Pioneer TS-R1750s 17cm fit on my 2008 Jaguar XF front doors?